New Delhi: The Congress on Wednesday accused the government of compromising with national security and sovereignty by not objecting to the mention of 'Indian-administered Jammu and Kashmir' in the US order on Syed Salahuddin. 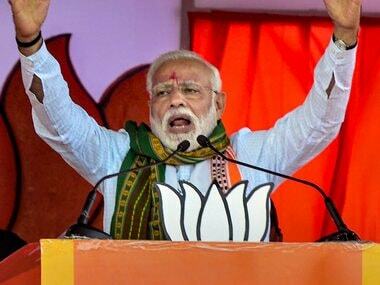 The party also questioned the silence of Prime Minister Narendra Modi on the issue that emerged at a time when he was in the US and was to meet US President Donald Trump. "Shocking that the US government order on Syed Salahuddin refers to 'Indian-administered J&K. 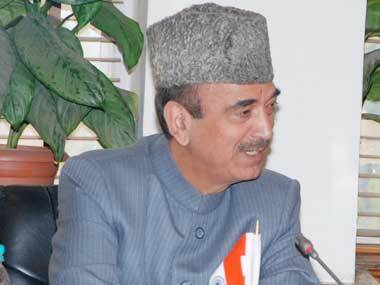 This is a compromise with India's national security and sovereignty," senior Congress spokesperson and party general secretary Ghulam Nabi Azad said. "Why has the Prime Minister not protested despite being on US soil? 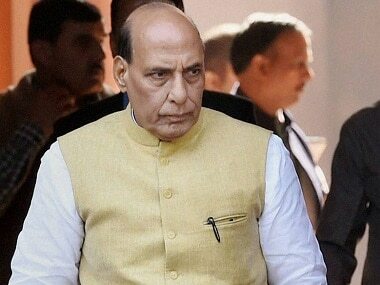 Why are the foreign minister, defence minister and home minister of India and information and broadcasting minister keeping mum on the issue? "Why is BJP silent? Is it not a sellout of national interests," he asked. The Leader of Opposition in the Rajya Sabha said Jammu and Kashmir is an integral part of India and will remain so, even though it may be a subject of debate for Modi and his party. 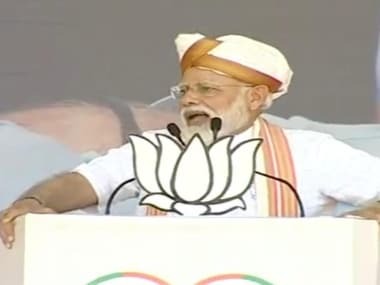 He also said that "empty chest-thumping, false bravado and captive TV studio warfare" by the BJP government cannot hide its failures in compromising with national security. He said terrorism should never be politicised and a collective effort is needed to eradicate it, which should be sans partisan considerations.